Beautifully designed, this indoor bench will add some modern style to your home. Stylish and practical, this wonderful table has been built to last you generations and will make for a great addition to your home if you're looking for some extra seating throughout. 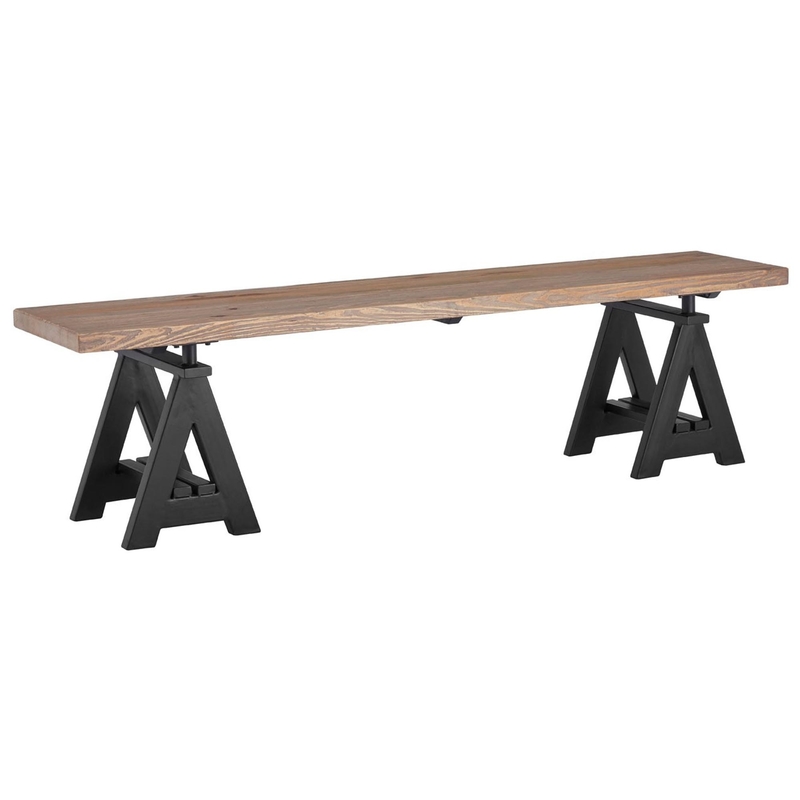 Made from pine wood and iron, this gorgeous bench will fit perfectly with the Hampstead dining table.